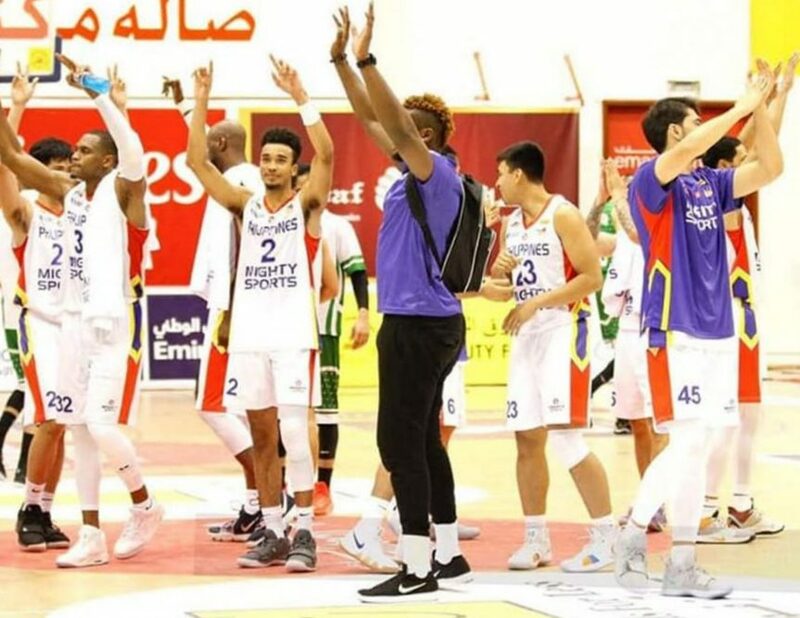 Mighty Sports-Philippines finished third in the 30th Dubai International Basketball Championship after defeating Lebanese Basketball League champions Homenetmen Beirut, 91-76, in a consolation match over the weekend at the Shabab Al Ahli Club in Dubai, UAE. Jett Manuel top-scored with 19 points for the Philippines; while Randolph Morris added 11, and Justin Brownlee and Roosevelt Adams each contributed 10. Third place is the highest finish by the Philippine team in the annual tournament. From a seesaw battle at the onset of the game, the Philippines created distance in the second quarter behind Adams, Jeremiah Gray, Juan Gomez de Liano, and Leonard Santillan for a 42-34 halftime lead. They continued to widen the advantage in the third period with Manuel gaining his shooting touch and former NBA player Lamar Odom also making his presence felt for a 67-54 lead. Homenetmen Beirut was not able to hide its frustration after being tagged with technical fouls, along with the ejection of Walter Munoz. Mighty Sports-Philippines finished third in the 30th Dubai International Basketball Championship after defeating Homenetmen Beirut, 91-76, in a consolation match over the weekend at the Shabab Al Ahli Club in Dubai, UAE.